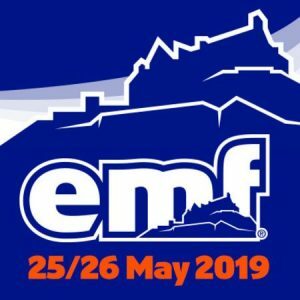 Starting and finishing near EMF Hub at Dynamic Earth, this beautiful scenic route takes you around Holyrood Park in the heart of Edinburgh. 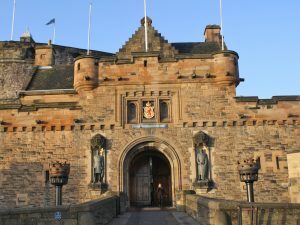 The route offers stunning views of Edinburgh Castle and panoramic views of the city. Runners start on Queens Drive and after 0.5km the route passes St. Margaret’s Loch before starting the ascent around the east side of Arthur’s Seat before you pass Dunsapie Loch at around 2k.